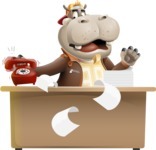 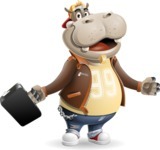 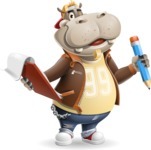 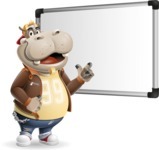 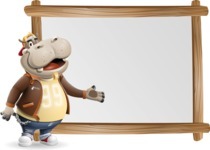 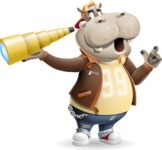 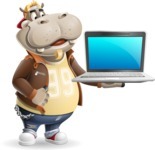 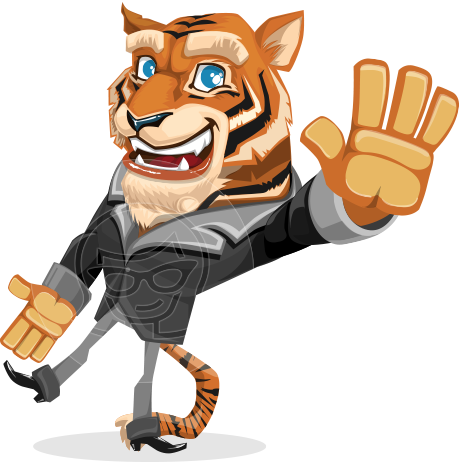 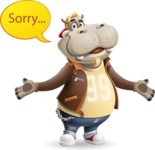 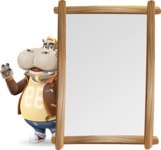 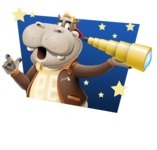 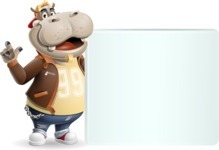 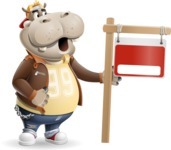 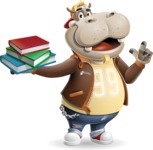 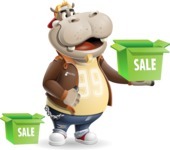 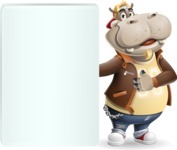 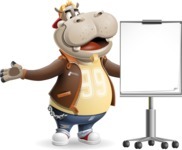 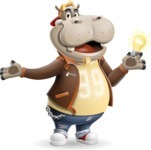 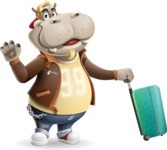 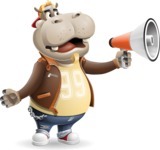 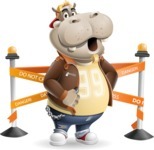 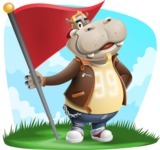 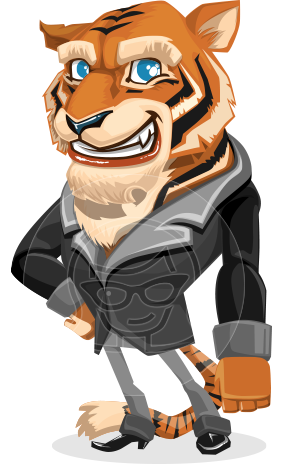 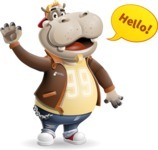 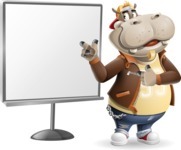 A cool hippo cartoon character guy dressed in a sporty urban outfit, ready to conquer projects and designs of all kinds and shapes with a huge charming hippo smile and a strong presence. 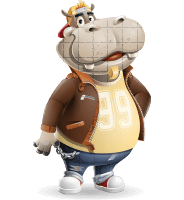 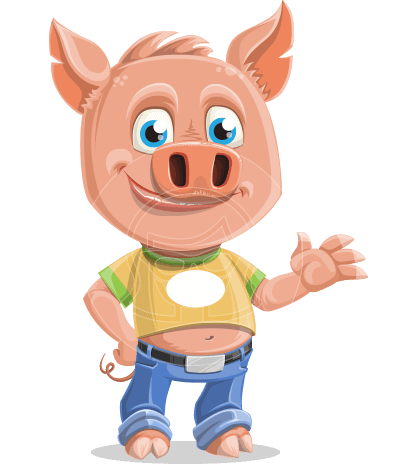 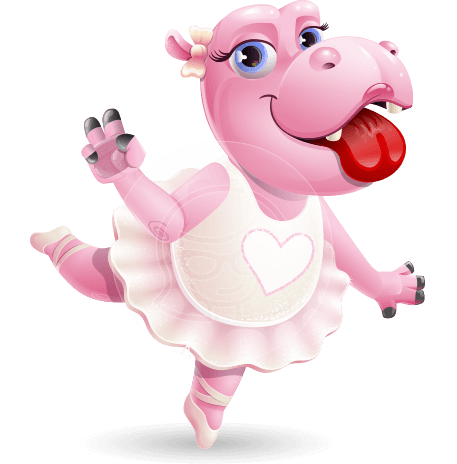 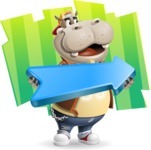 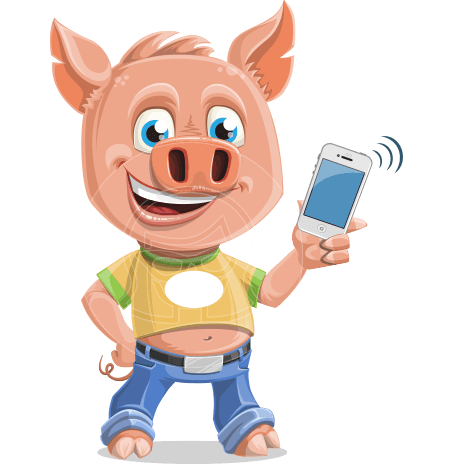 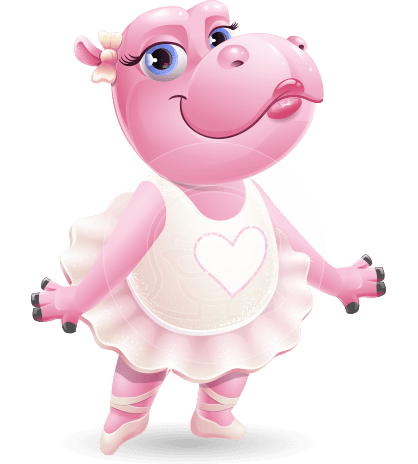 Grab this cool vector hippo boy in a set of 112 poses. 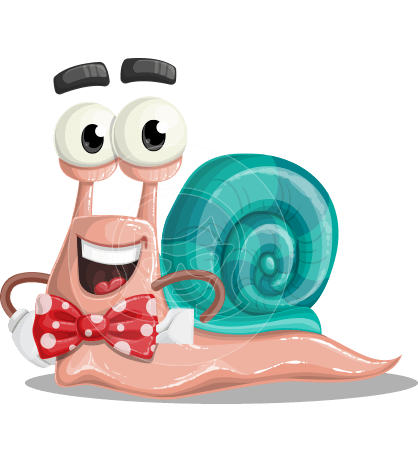 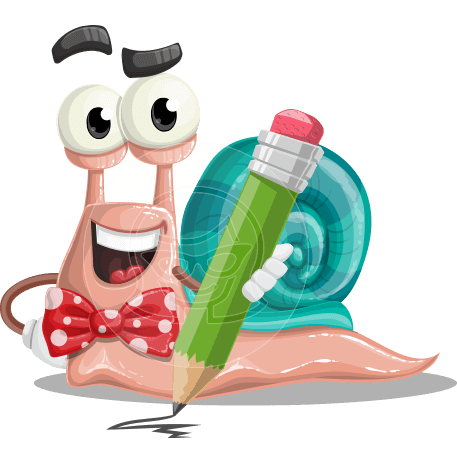 The download package includes the following file formats: Ai, Eps, Png, and Pdf.